This quilt is one of my mother's very first quilts done with vinyl designs. 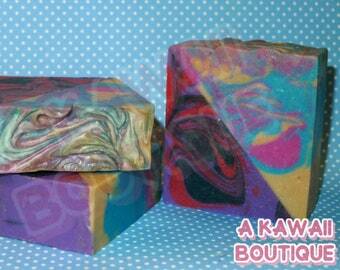 Each design was handpicked by either my mother or myself, an avid fan of the show and cast. 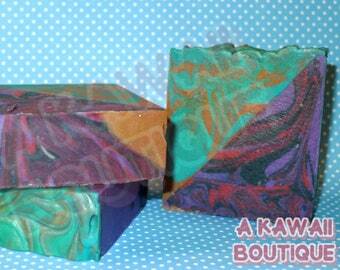 The front of the quilt is made out of cotton squares with vinyl designs sealed onto some of them. The back is a plaid printed flannel, and in between is a cotton polyfil sheet. The whole thing is hand tacked out with cotton yarn and sewn with cotton thread. The whole quilt measures 56 inches by 36 inches. 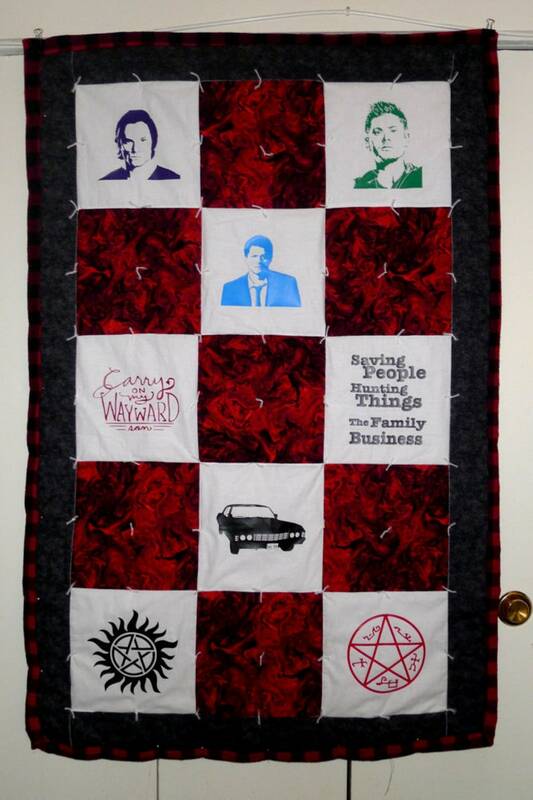 Each square is 10x10 and features a vinyl symbol from the show, or character such as Dean Winchester (Jensen Ackles), Sam Winchester (Jared Padalecki), Castiel (Misha Collins), and Baby (The Impala). It is machine sewn, but hand tacked. The style that my mother was taught by her grandmother. NOTE: The money from the quilt goes not to the business itself, but my disabled mother, to do more quilting and other passions of hers.